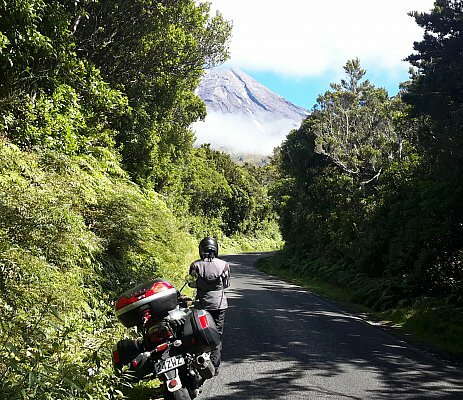 A tried and true adventure-tourer. 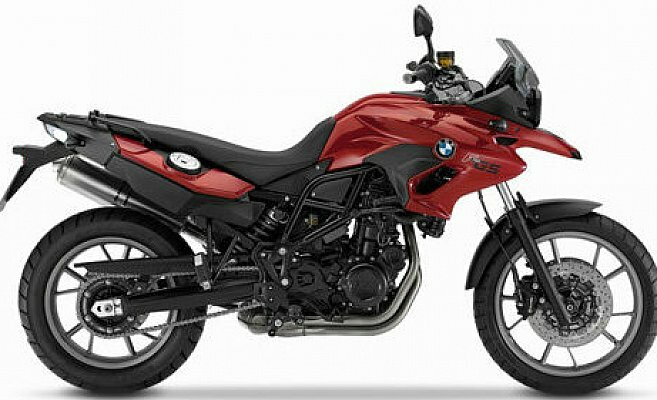 A BMW F700 GS Motorcycle Is Available To Hire From Auckland Motorbike Hire. BMW's wonderful little GS is one of the easiest bikes to ride. A low seat height that can be even lower with our low seat and/or low suspension option, and light weight make it ideal for those that aren't quite as tall as the rest. Outstanding fuel economy (it generally averages under 5l/100kms) often offsets the higher daily rental rates, making it a sensible choice.